Told The Times "when I saw my first severed head in a bin it didn’t faze me at all." London: A British teenager who fled to join Daesh in Syria is living in a refugee camp and wants to return home, The Times reported on Thursday. 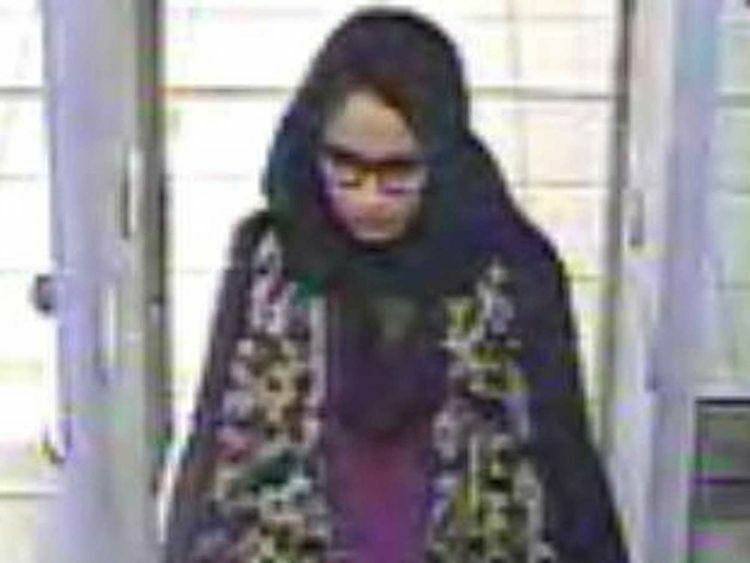 Shamima Begum, now 19, expressed no regrets about fleeing her London life four years ago, she was 15 back then, said that two of her children had died and, pregnant with her third, she wanted to return. She described life under Daesh with her Dutch husband, who surrendered as they left, telling The Times: "Mostly it was normal life in Raqqa, every now and then bombing and stuff. One of the girls, Kadiza Sultana, has been reported killed and Begum said the other two, Sharmeena Begum - no relation - and Amira Abase stayed on in Baghouz.